Lemongrass is an Asian, Australian African, and tropical island plants genus in the grass family. It’s used for culinary purposes, to ward off mosquitoes and for variety of medicinal purposes. It can come in powdered, dried and of course, fresh form. It contains high levels of vitamins A and C, magnesium, potassium, folate, folic acid, iron, phosphorus, and manganese. It can help manage a variety of symptoms like fever, acne, anxiety, and rheumatism. Lemongrass tea is the common form of lemongrass supplement for health purposes. Brewing the tea is easy. You just need to steep one teaspoon of fresh or dried lemongrass in a boiling cup of water for 10 minutes then it’s ready to drink. It’s possible that your body is full of toxins, bad cholesterol, and uric acid. 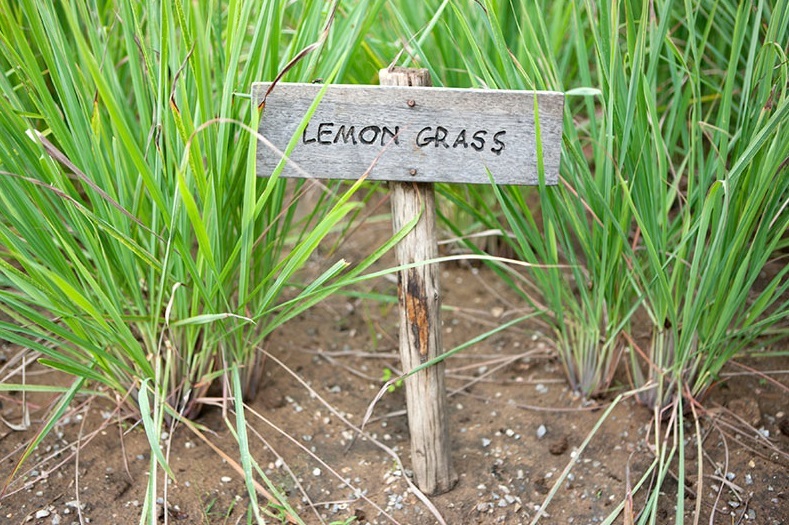 Lemongrass contains diuretics which can help get rid of that by flushing it out. Lemongrass tea can even purify your bladder, liver, kidneys, and pancreas. It improves blood circulation and promoted overall wellbeing. The antiseptic properties of lemongrass can combat parasites and bad bacteria in the digestive tract. These properties target indigestion, heartburn, diarrhea, constipation, bloating, flatulence, cramps, stomach spasms, and vomiting. 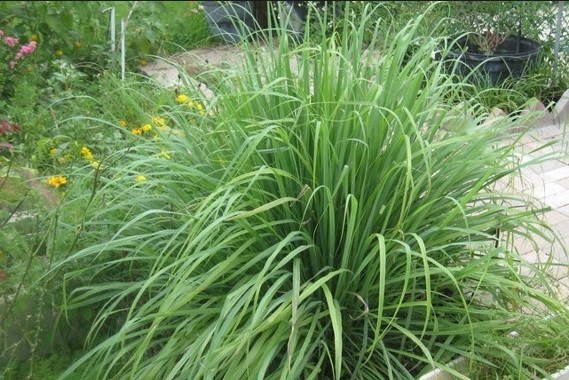 Lemongrass also has antimicrobial properties to address gastroenteritis. Fever, cold, and other flu-like symptoms are often caused by fungus and bacteria and lemongrass is both antibacterial and anti-fungal that’s why it’s effective for cough, fever and flu. It works by melting mucus and phlegm in the body. It also contains vitamin C which is very good for the immune system. Another characteristic of lemongrass is that it works against sclerosis and high cholesterol levels by limiting the oxidation in the blood. There are already studies wherein participants took lemongrass supplements and notice in cholesterol levels is noted. 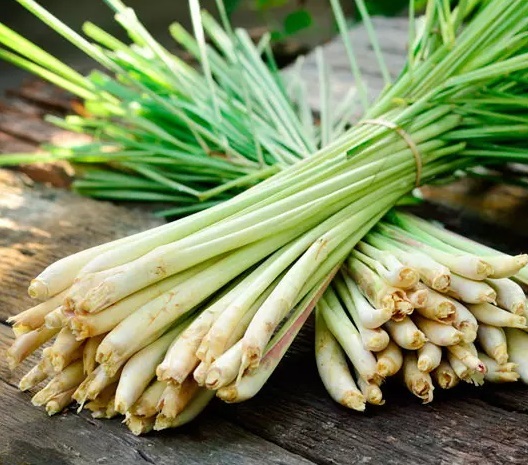 Citral which is present in lemongrass can prevent cancer by provoking cancer cells to commit suicide and leaving the healthy cells in good condition. There’s a study that proves citral weakens breast cancer cells. Lemongrass is really effective for many ailments. It’s natural and tastes good that you won’t think it has medicinal benefits. Drink lemongrass juice to get healthy. 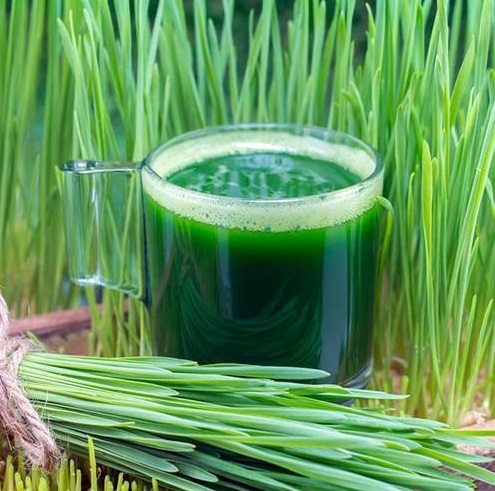 Have you tried lemongrass juice yet? Try it because you’ll definitely like it and you will get healthy too!